If about a year ago you could hardly find any business that took Bitcoin, that has completely changed. Not only you can buy food, pay for your drinks at the pub and fullfil your everyday needs at major retailers like Walmart or Target, but you can also take care of your health with cryptocurrency. We are talking about getting a real doctor appointment with a specialist and paying with digital money. Take a look at these eight innovative doctors and clinics who aren’t afraid of cryptocurrency. Nordorthopaedics, an orthopaedic surgery clinic in Vilnius, Lithuania’s capital, is accepting Bitcoin. In exchange, you can get a new knee or an arthroscopic surgery. 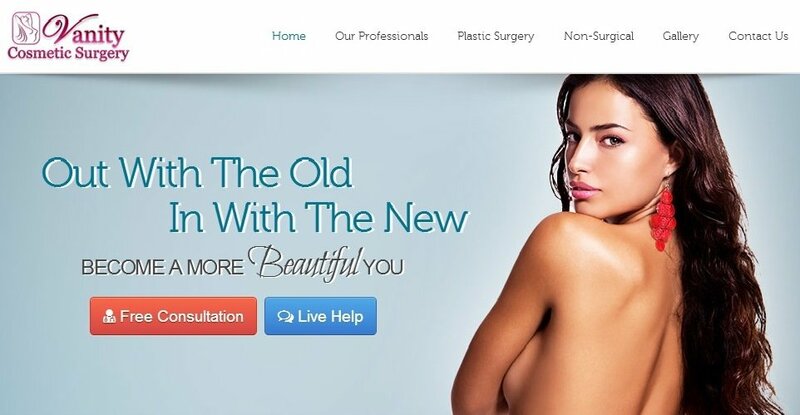 Vanity Cosmetic Surgery is the name of a group of Florida-based clinics that have been accepting Bitcoin payments for plastic surgery since November. 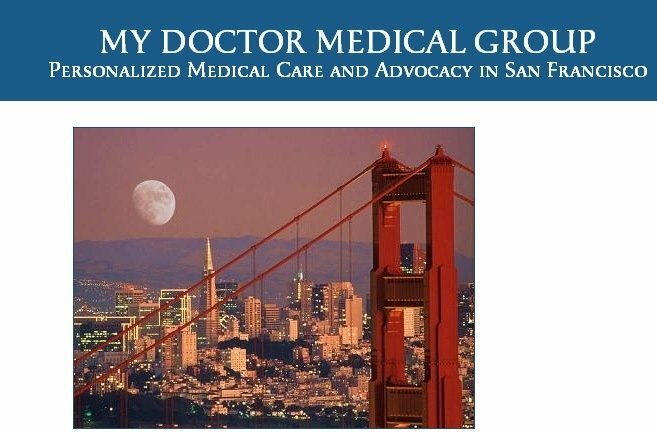 To protect his clients’ privacy, Dr. Paul Abramson’s private practice, called My Doctor Medical Group and located in San Francisco, is now allowing patients to pay with Bitcoin. 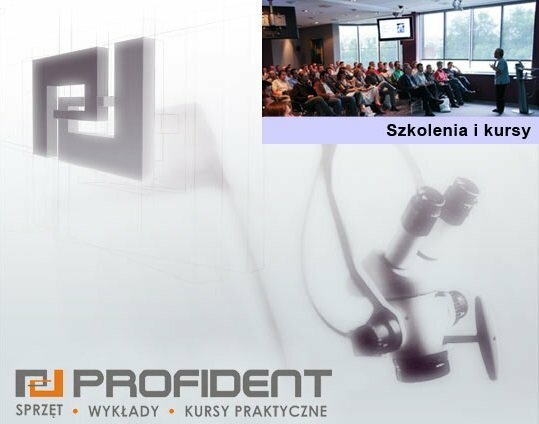 The dental clinic and equipment manufacturer Profident, located in the Polish city of Kielce, already accepts digital money and has a 10 percent discount for Bitcoiners. 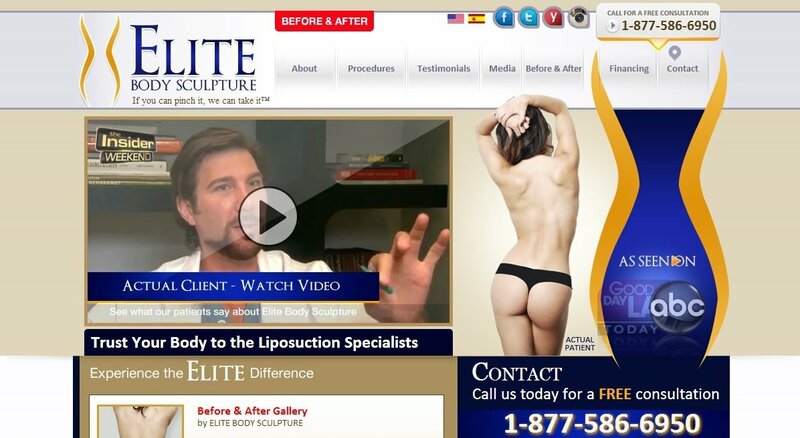 Elite Body Sculpture was probably the first cosmetic surgery center to join the Bitcoin universe, back in June. The group has clinics in Beverly Hills and Sacramento. Dr. Pradeep Atluri is a board-certified psychiatrist that runs the MindSci Psychiatric private practice, located in Midtown Manhattan, in New York. 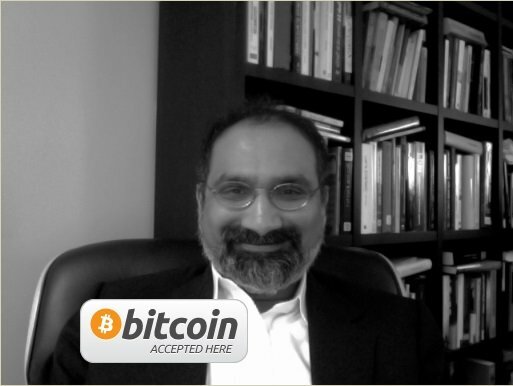 He specializes in combined used of medications and psychodynamic psychotherapy and accepts Bitcoin. 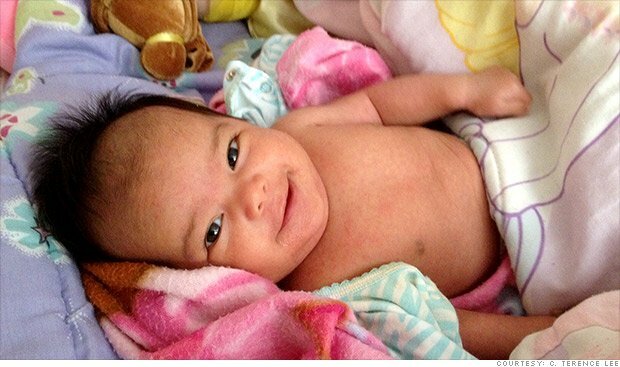 Dr. C. Terence Lee is the well-known fertility specialist that produced the first Bitcoin baby (in the picture) when he accepted cryptocurrency in exchange for a fertility treatment. The doctor’s practice, called Fertility Care, is located in Brea, California. Well, this one is not exactly for the Bitcoiners, but for the Bitcoiners’ pets. The veterinary clinic Vetco, in Albuquerque (New Mexico), is the first vet clinic in the United States to actively accept Bitcoin for veterinary services. Worlds first Bitcoin Hair Transplant will take place on the 18th December 2013, London, Harley Street. The Vinci Hair Clinic London now accepts the digital currency Bitcoin as a form of payment for hair transplants and scalp pigmentation in the UK, Chile, Denmark, Ireland, UAE, Brazil and Spain; a total of 13 clinics worldwide.